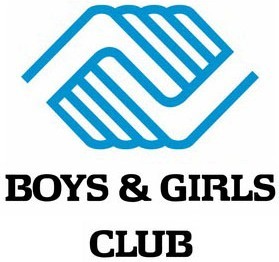 Jack and Jill Foundation is the philanthropic arm of Jack and Jill of America, Inc. The Foundation supports programs that not only create opportunities and challenges for children to learn and practice leadership skills, but also build leadership character in youth. Programs funded by the Foundation are improving academic test scores, raising literacy and mathematical competencies, encouraging cultural consciousness, and instilling moral and social responsibility in America’s youth. The ultimate goal of every Foundation grant dollar is to empower young people to make the right life choices. 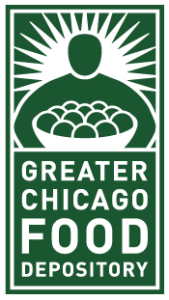 Each year the South Suburban Chicago Chapter makes a donation to the Foundation in support of the mission. 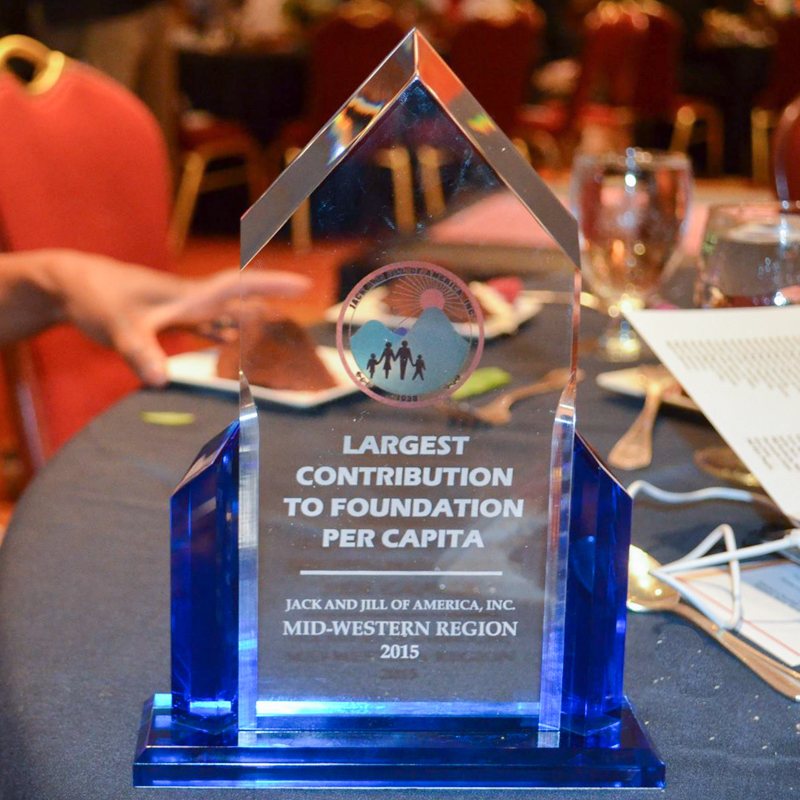 Thanks to our chapter’s fundraising efforts, we were the 2015 Mid-Western Region Recipient for the Largest Foundation Contribution Per Capita. To learn more about our foundation, please visit jackandjillfoundation.org. To learn more about how the South Suburban Chicago Chapter supports our foundation, please email our Foundation Chair, Michelle Hemp-Anderson. We proudly partner with the following organizations who play a critical role in helping us to realize our mission of community service and preparing children to be successful leaders. Learn more about our upcoming community service activities.